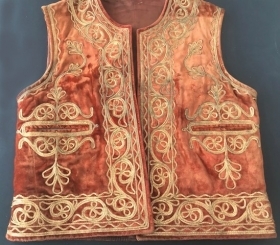 Velvet gold embroidered vest from Hazara area in excellent condition. 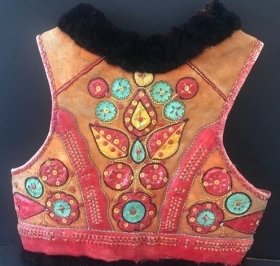 leather applique eastern European vest size s-m Hungarian? 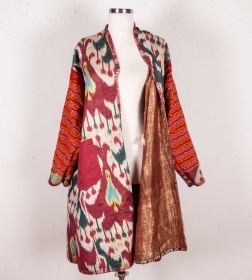 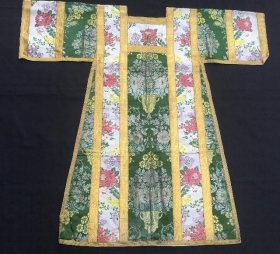 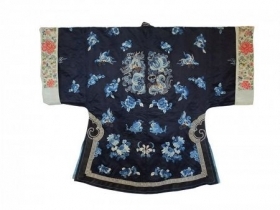 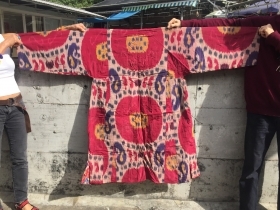 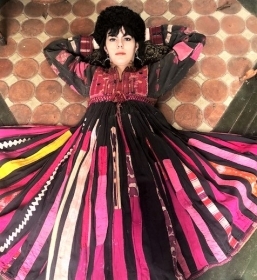 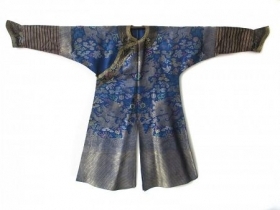 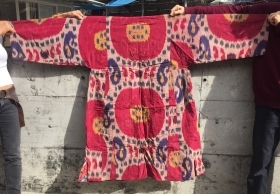 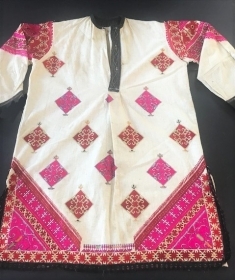 Vintage Tunic nwfp silk embroidery on cotton . 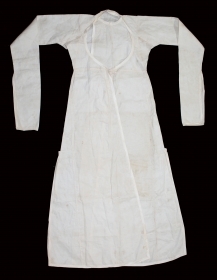 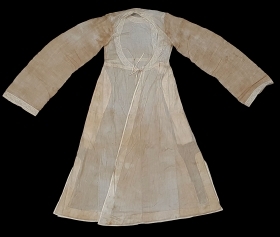 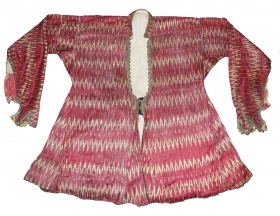 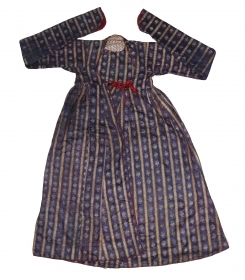 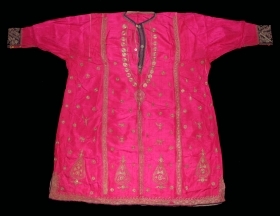 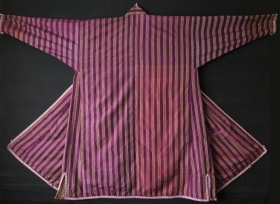 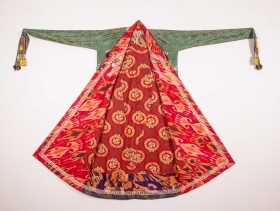 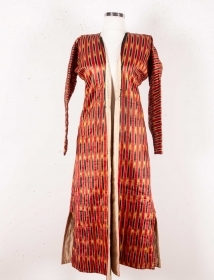 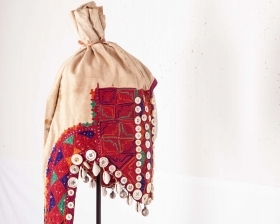 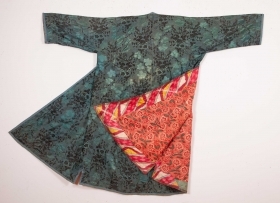 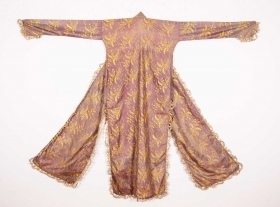 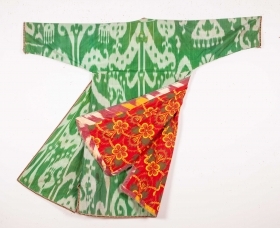 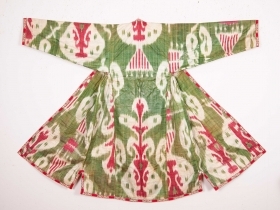 Silk Woman Kurta Decorated with Silver thread Embroidery from Pakistan north Punjab India.Circa.1900.(DSL02810). 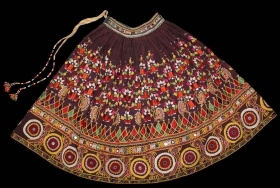 Bhansali Wedding Ghaghra (Skirt) Silk Embroidery with Mirrorwork,from Kutch Gujarat India.Its size is 83cm x 300cm.(DSL02770). 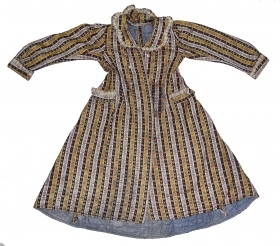 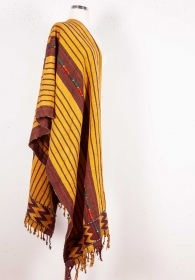 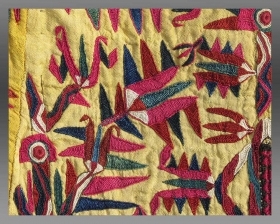 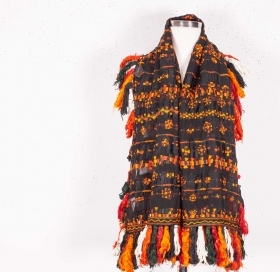 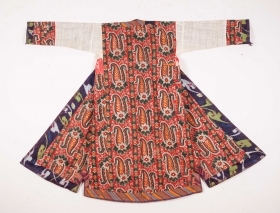 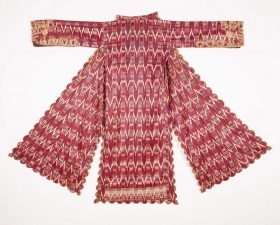 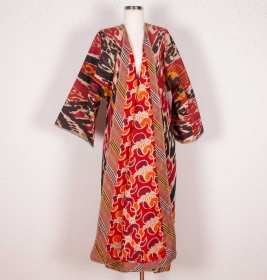 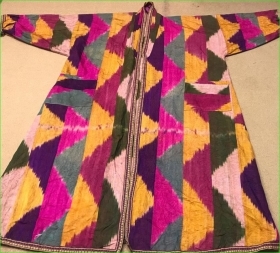 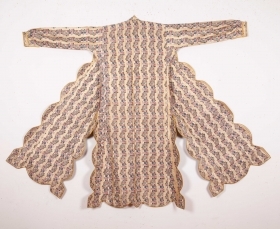 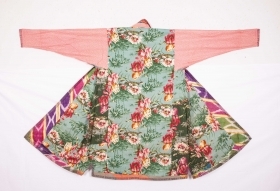 Khatrash Work paisley weaving,Women Costume,From Paisley England.C.1900. 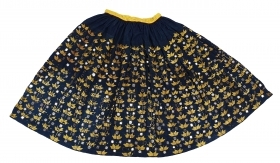 Its size is L-110cm,W-70cm,S-60cmX19cm(DSC04306 New). 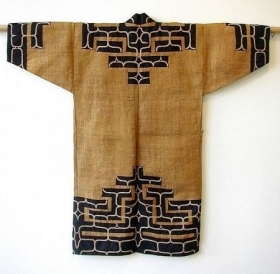 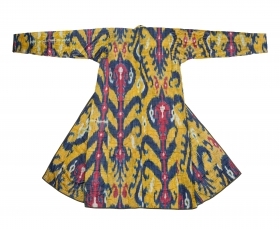 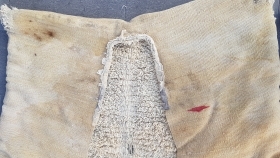 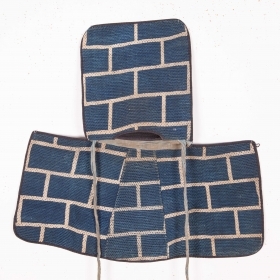 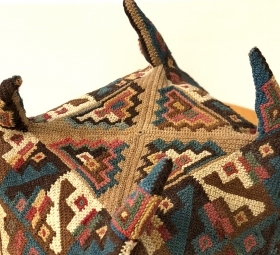 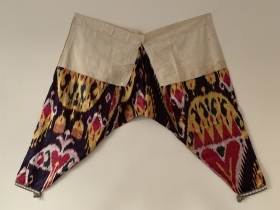 Giant Uzbek Man's Khalad Early 20th C. sleeve to sleeve: 223/ 87.8 in. 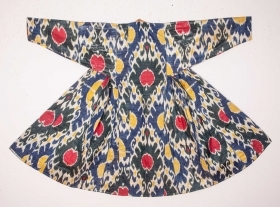 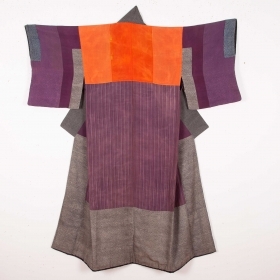 neck to hem: 156/61.42 in. 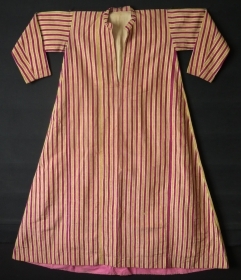 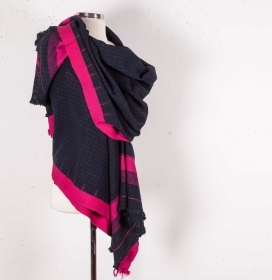 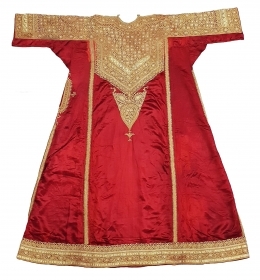 Abha Dress (Women’s) Real Zari Embroidery on the Gajji-Silk, From Kutch Gujarat. 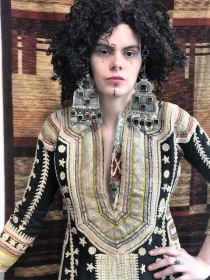 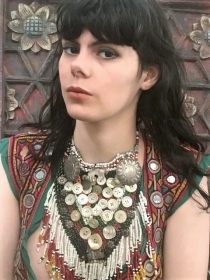 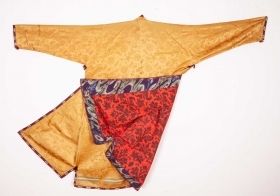 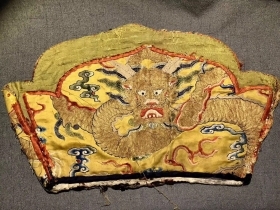 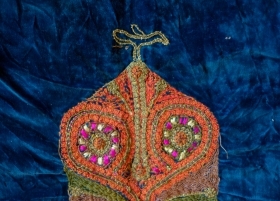 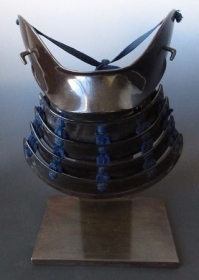 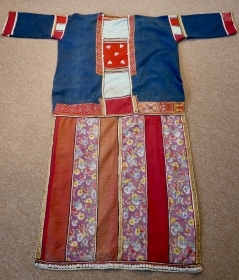 India.C.1900.Rare Costume(20181206_162507). 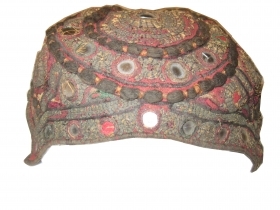 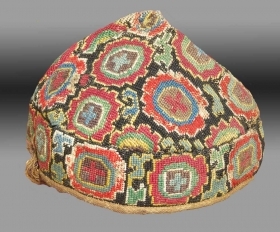 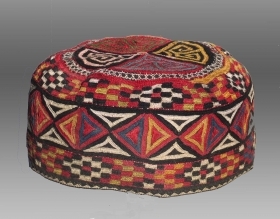 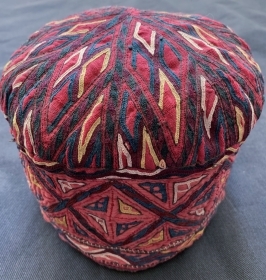 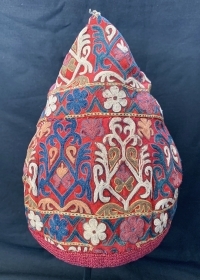 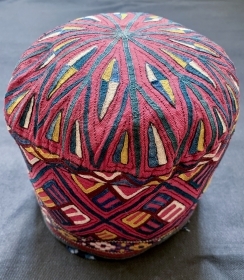 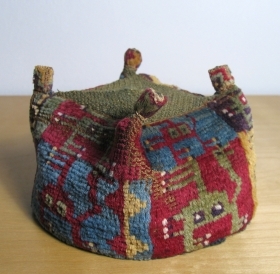 Tajik Silk Chapan Late 19th c.
Tajik Farange Late 19th / early 20th c.
Turkmen Uzbek antique 7 hats, one for each day, embroidered and in perfect condition.